The resignation of Rangers manager Ally McCoist has been formally acknowledged by the club on the stock exchange leading fans and shareholders to wonder what next for the troubled boss. McCoist letter of resignation was in direct response to the dismissal of key long standing non playing personnel at the club despite reassurances weeks earlier that this would not happen. It was the straw that broke the camels back for the manager who has steered the club through some of its darkest hours including administration and relegation to Scotland’s lowest professional footballing tier. His formal notice is 12 months in length leaving the club and its owners with a difficult decision to make – pay off McCoist now or let him run out his contract. Normally the obvious resolution would be to cut ties and end the association quickly so that both parties could move on but for cash strapped Rangers paying off McCoist may not be possible. 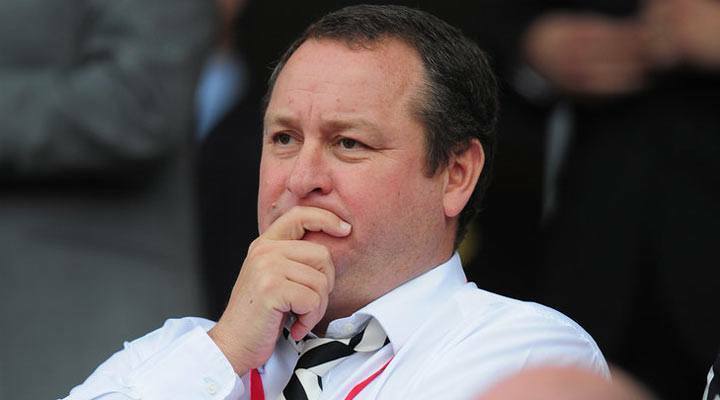 With a severance payment due of around £400,000 it will ultimately come down to chairman Sandy Easdale and Newcastle owner Mike Ashley, who now controls 9% of the club to put up the cash to pay off McCoist. The board is set to meet with McCoist tomorrow to discuss next steps with the likely outcome that the manager will be allowed to leave sooner rather than later in order to protect the clubs chances of getting back into the Premiership. 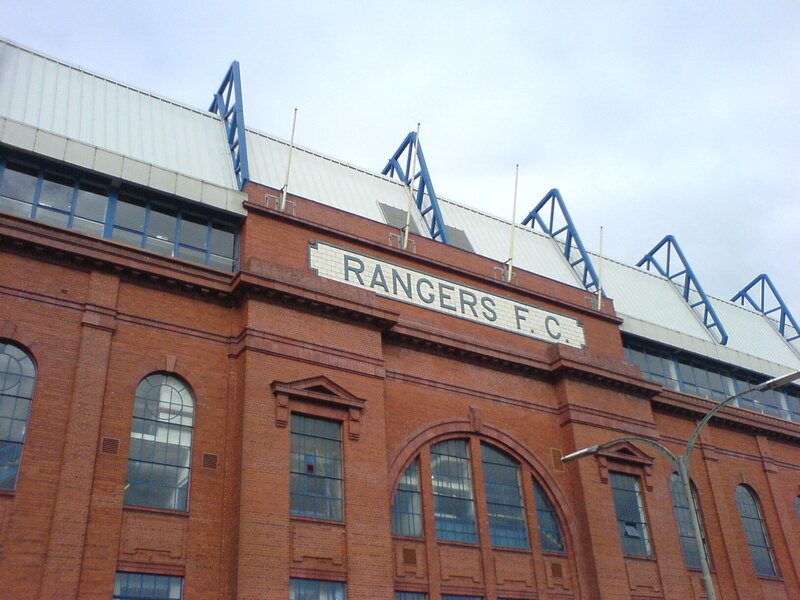 In recent weeks in the lead up to him handing in his notice, several members of the board have been vocally opposed to McCoist remaining in charge. Results on the pitch have not been good enough considering the talent at the manager’s disposal and the club is at risk of going backwards once more. A change now may stop this rot and hand Rangers back the emphasis needed to get them back on track and challenging for promotion once more. 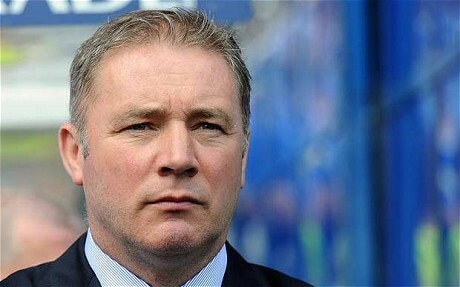 Once McCoist has formally left, the task of hiring a new manager will be undertaken. The good news for Rangers fans is that the early front runners being considered for the job are all former Rangers players. Stuart McCall played for the club during its most successful era, quickly becoming a fan favourite at the heart of the midfield. The tough tackling no nonsense McCall would be seen as an ideal replacement given how he performed in the manager’s role at Motherwell in recent years. With limited funds and resources, McCall turned Motherwell into title contenders and the hope would be that under similar circumstances he could do the same at Rangers. 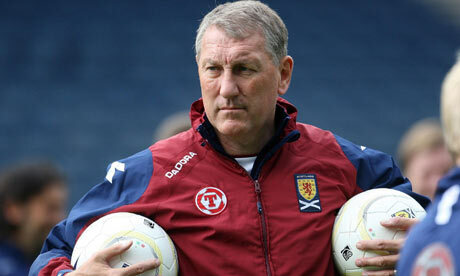 Terry Butcher was also part of that team as part of a defensive rearguard alongside Richard Gough. During his time with the club, Butcher gave no less than 100% in every appearance he made earning himself a slot in the clubs illustrious history. As a manager, Englishman Butcher has chalked up over 24 years of experience at clubs across the UK including stints at Inverness, Hibernian and Motherwell in Scotland as well as spells in England with Sunderland, Brentford and Coventry. He also had short stays with Sydney FC in Australia and as assistant manager for Scotland under the ill fated George Burley reign. 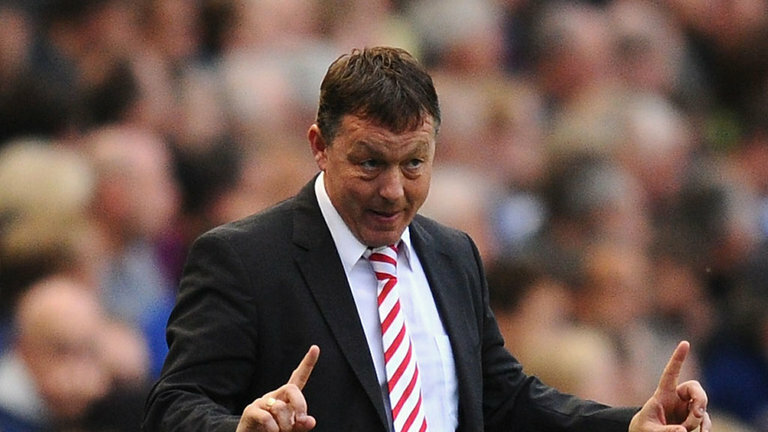 Whilst his stay at Ibrox was limited to only 13 games over seven years at the very beginning of his playing career , Billy Davies still holds a special place in his heart for Rangers. The former Motherwell, Derby and Nottingham Forest boss has thrown his hat into the ring and has been spotted at Ibrox recently watching some games. All three candidates present different managerial styles but all have at least one thing in common – a shared passion for the club. Whoever lands the role will not be in for an easy ride. Turmoil off the pitch continues with power squabbles now on a daily basis and with the SFA launching yet another investigation into its ownership. On the pitch, the players lack belief that promotion is possible. The squad is more than capable of doing so but until they regain it, they will likely continue to languish in the Championship.